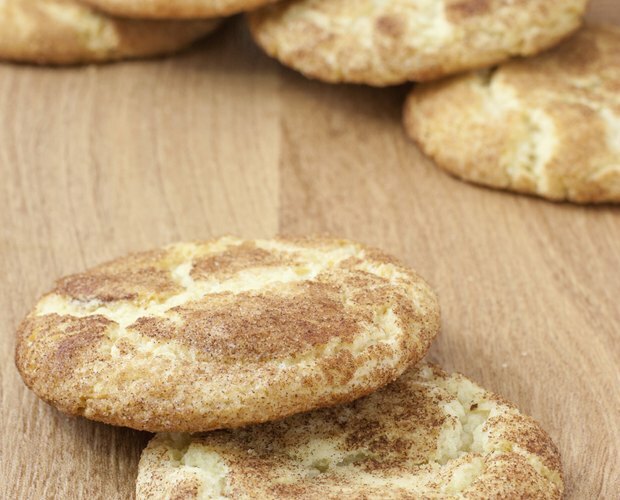 Flavored with cinnamon and sugar, snickerdoodle cookies are ideal for ice cream sandwiches or as a stand-alone dessert. The only distinction between sugar cookies and snickerdoodles is the addition of cinnamon and cream of tartar; therefore, when you start with a sugar cookie mix, you're more than halfway done. 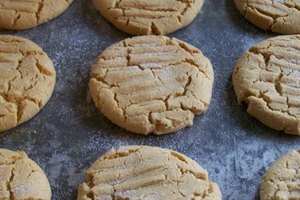 This recipe is adapted from Betty Crocker's Easy Christmas Snickerdoodles. In a large bowl, whisk the cream of tartar, flour, baking soda, butter, vanilla and egg until smooth. Add the cookie mix and use a spatula and a whisk to combine the ingredients until you form a dough. Use a scoop or tablespoon to form 1-inch dough balls. Coat each dough ball in cinnamon and sugar, then transfer to a baking sheet lined with parchment paper. You need 2 baking sheets; space the dough balls about 1 inch apart, because they expand while they bake. Place the baking sheets in the oven and let the cookies bake for about 13 to 15 minutes, until they turn golden brown. Garnish the cookies with any remaining cinnamon and sugar and let them cool on a wire rack for about 10 minutes before serving. Keep the cookies in an airtight container at room temperature and they should remain fresh for about 7 days. You can store cookie dough in the freezer for about 3 months. Mold the cookie dough into 2 disks that are about 1 inch thick. Wrap each disk in waxed paper and place them in separate freezer bags. When you are ready to bake the cookies, let the disk thaw to room temperature and form the dough into 1-inch balls and coat them in cinnamon and sugar. Bake the cookies for an additional 2 minutes if required or as directed in the original recipe. If you have the time, refrigerate the cookie dough for about 30 minutes. The resulting cookies will be firmer and easier to roll in the cinnamon and sugar. 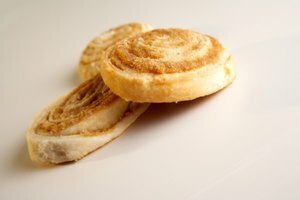 Cream of tartar gives snickerdoodles their chewy texture and slight tang. You can substitute 1 teaspoon of baking powder.